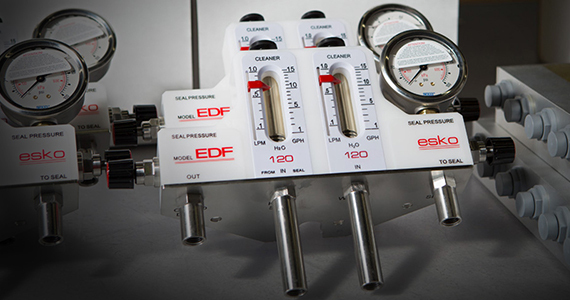 Welcome to the leading source for industrial flow monitoring and control equipment. Rugged product designs with exceptional delivery times. 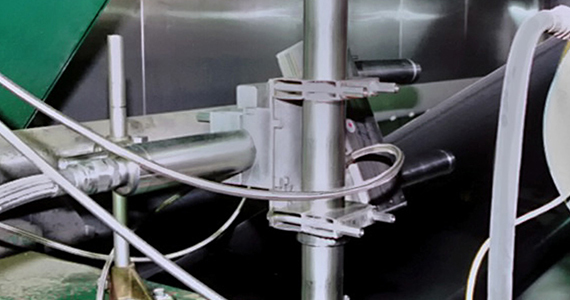 Innovative monitoring solutions for process industries. We are an instrumentation manufacturing and sales company based in North America. 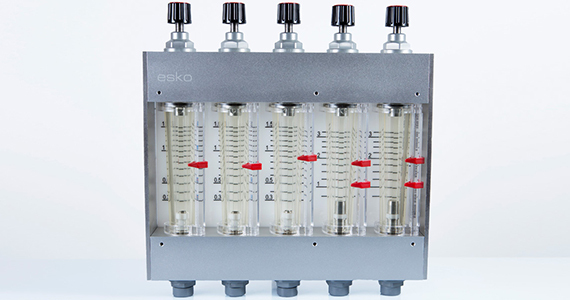 ESKO flow monitoring and process instrumentation products have been utilized in process industries all over the world for over 35 years. 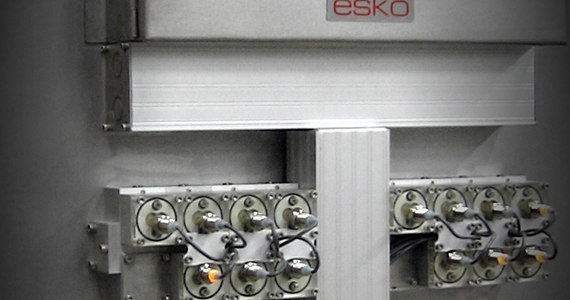 ESKO manufactures a range of customizable monitoring products with innovative solutions for demanding industrial applications. We pride ourselves on outstanding customer service and speedy deliveries to help our customers minimize downtime and manage water and energy use. We work with you to create customized metering solutions. 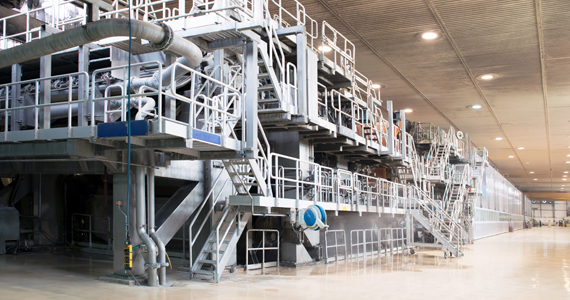 ESKO has been a supplier of innovative quality products and services to process industries since 1982. We have solutions for your most demanding applications.